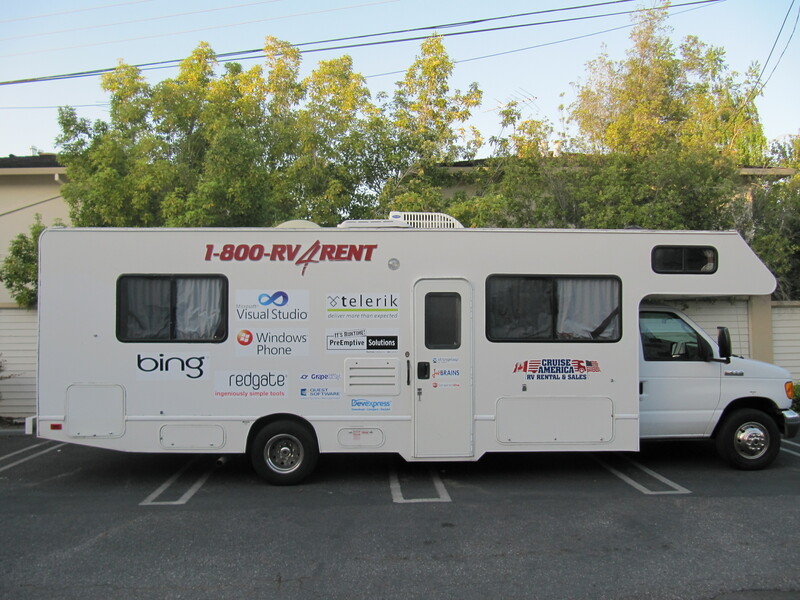 Carl and Richard are loading up the DotNetMobile (a 30 foot RV) and driving to our town again to show off their favorite bits of Visual Studio 2010 and .NET 4.0! Richard talks about Web load testing and Carl talks about Silverlight 4.0 and multimedia. And to make the night even more fun, they are going to bring a mystery rock star from the Visual Studio world to the event and interview them for a special .NET Rocks Road Trip show series. Along the way we’ll be giving away some great prizes, showing off some awesome technology and having a ton of laughs. So come out to the most fun you can have in a geeky evening - and learn a few things along the way about web load testing and Silverlight 4! To get insure we have sufficient food for everyone, please register for this event at http://stlnet.eventbrite.com This registration information will only be used to obtain accurate counts for food preparation. All other answers are optional and will be used for purely statistical analysis. No information will be shared outside the St. Louis .NET User Group. Visit http://www.dotnetrocks.com/roadtrip for more information! 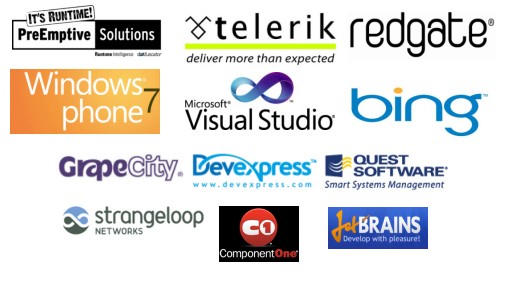 Comments on this post: .NET Rocks is on the Road Again! # re: .NET Rocks is on the Road Again! Any new event for this year? I eagerly want to see them and join. Thanks for this article, I hope to see .net who rocks!